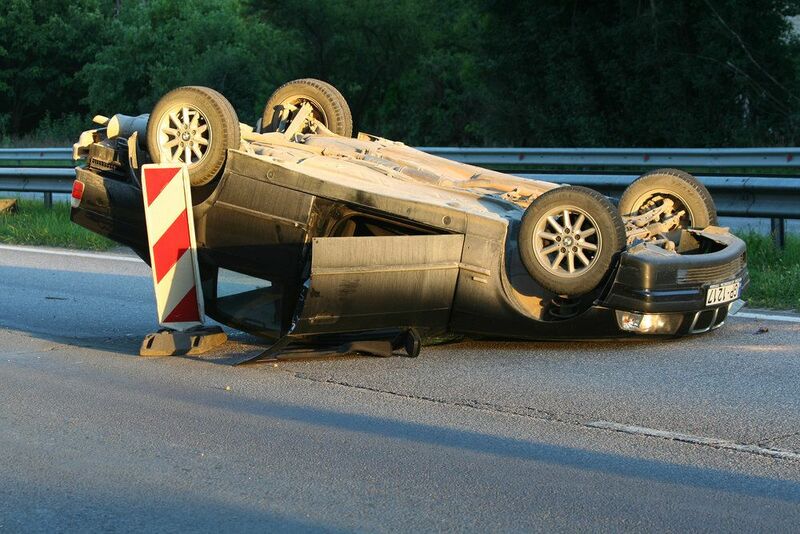 When people think of car accidents caused by negligence, chances are that they immediately think of a collision between two cars, with one of the drivers being at fault due to his or her careless, reckless, or deliberately wrongful behavior. What many people do not realize is that, often, car, truck, and motorcycle accidents caused by negligence involve only single vehicles, and that the negligent parties are nowhere near the roads where the accidents took place. In fact, their acts of negligence occurred long before the accidents even occurred, possibly even before the injured parties owned the vehicles involved in the accidents. We are referring to the people involved in the design, manufacture, and marketing of defective automotive products. Among the automotive products that are most commonly defective - and dangerous when they do fail to function as intended - are tires. Defective tires can cause vehicles to skid off the road at high speeds, collide into other vehicles on congested roads, or even drive off of mountainous roads, bridges, or other hazardous roadways. Depending on the nature of the defect that caused the tire to malfunction in an accident, any or all parties involved in its design, manufacture, or marketing can be held financially liable for the injuries or - tragically - deaths that result from that malfunction. When it comes to handling litigation involving auto accidents and defective tires, Torrance personal injury attorney Edward Deason has the experience, skills, resources, and history of success to represent even the most complex claims. If you or someone in your family has been injured in an auto accident caused by a defective tire, or if you have lost a family member in such an accident, Edward Deason would be honored to fight for the compensation and justice you deserve. The designer: If the flaw that caused the tire to be unreasonably and unforeseeably dangerous was inherent in the design of the tire, then Mr. Deason would take action against the designer of the product. The manufacturer: If the flaw that caused the tire to be dangerous was caused by the manufacturer’s failure to follow the specifications provided by the designer, or if there was a problem with the manufacturing process, then Mr. Deason would take action against the manufacturer of the tire. The marketer: If the flaw that caused the tire to be dangerous involved its marketing or packaging - let’s say that there was insufficient warning that the tire could not be inflated above a certain psi (pounds per square inch), and that doing so could cause the tire to be dangerous to drive on - then Mr. Deason would take action against the marketer of the tire. It is possible for multiple parties to be sued as part of the same action. Unlike most personal injury claims, the doctrine of strict liability comes into play in most product liability claims. This means that the presence of the flaw is evidence enough of negligence. What must be proven, however, is that the flaw did indeed cause the accident, and that the accident did indeed cause the injuries in question. To learn more about cases involving auto accidents and defective tires, please contact the Law Offices of Edward Deason today.